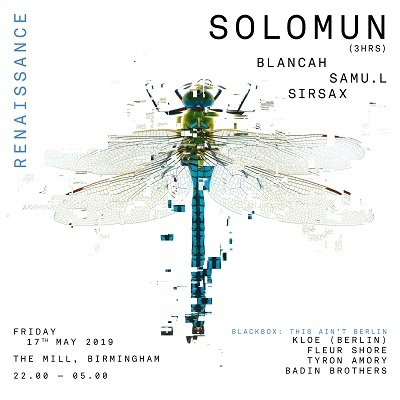 The legendary Renaissance brand returns to Birmingham’s The Mill on Friday 17 May with one of the world’s leading DJs, Solomun, playing a very special 3-hour set at this rare club appearance, away from his usual circuit of festivals and large-scale events. 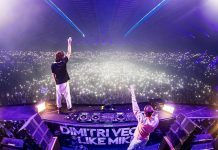 Hot on the heels of Dixon’s acclaimed headline appearance for Part I in March, Renaissance prove why they are such a revered brand by bringing the Diynamic Music label boss, Solomun to Birmingham for the first time in nearly two years, following his celebrated terrace set at LAB11 in July 2017. 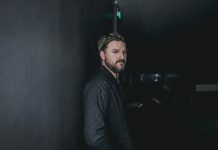 Solomun’s hugely successful ‘Solomun+1’ Ibiza residency has attracted sell-out crowds at Pacha since its launch in 2013, and his ‘Solomun+LIVE outdoor parties have been equally popular on the island since 2015. 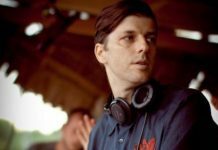 His Boiler Room set from Tulum in 2015 is the fastest growing Boiler Room video of all time, which currently has over 37 million views on YouTube. 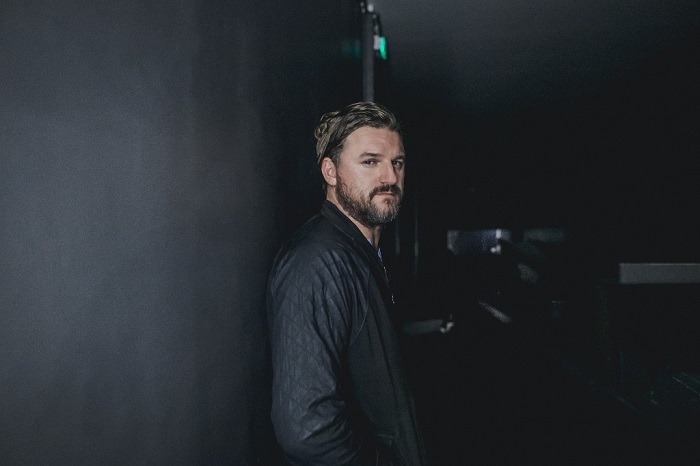 A prolific producer who has remixed for artists including Depeche Mode, Interpol, Moderat, Jamiroquai, DJ Hell, Dubfire + Miss Kittin; Solomun has close ties with Renaissance, having remixed the iconic 1990 trance anthem ‘Age Of Love’ for the label in 2017. Joining Solomun in the Main Room is acclaimed Brazilian DJ BLANCAh – one of the most exciting talents to come out of South America. 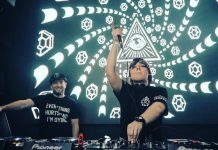 A truly unique and highly creative artist, BLANCAh’s stunning blend of dark, yet melodic and ethereal techno, has won her fans across the world and has seen her perform on such stages as at Rio Carnival and Rainbow Serpent Festival. 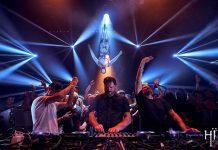 BLANCAh is the resident DJ at Warung Beach Club in Brazil and has played alongside such leading lights as Ben UFO, Guy Gerber, DJ Tennis, and Ben Klock. 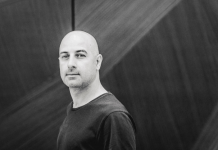 Completing the Main Room line-up are Samu.l and Sirsax. 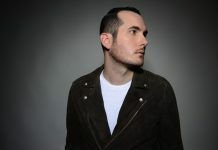 Samu.l’s solid reputation behind the decks has led to gigs across Europe, including Fabric London, Watergate Berlin, Propaganda Moscow, and a season at Sankey’s Ibiza. 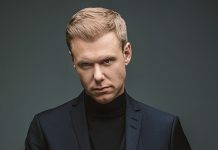 Sirsax’s has a long connection with Renaissance, having worked with the brand for many years. 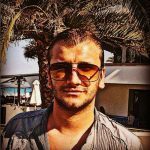 Sirsax now DJs around the world and has been a resident at Tri3es in London since 2016. Complementing the Main Room perfectly in Blackbox will be Badin Brothers and This Ain’t Berlin. 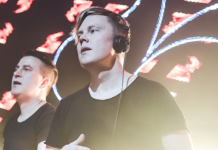 Badin Brothers’ rich and soulful production and DJ sets have won them support from many leading DJs and tastemakers. 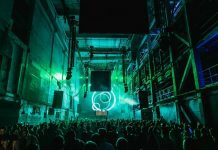 Local promoters, This Ain’t Berlin are a rapidly growing addition to the Birmingham rave scene, bringing the underground vibe and sounds of Berlin to the iconic second city. DJing for This Ain’t Berlin will be Kloe, Fleur and Tyron Amory.